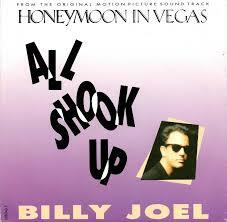 Music video for "All Shook Up." 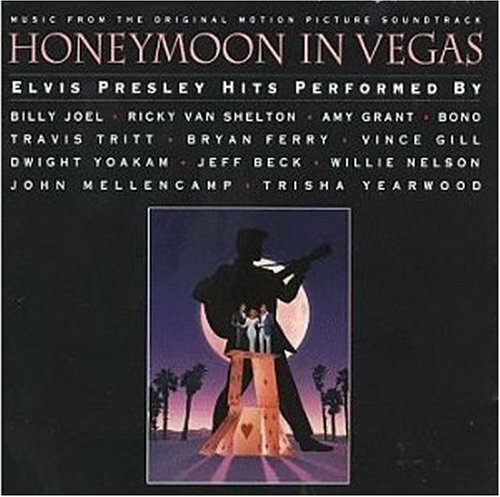 Billy recorded two Elvis Presley songs for the soundtrack to the movie "Honeymoon In Vegas." The songs were "All Shook Up" and "Heartbreak Hotel." Billy had been a big Elvis fan as a young kid, and his rendition of "Hound Dog" as a third grader reportedly had the fourth grade girls in a tizzy. 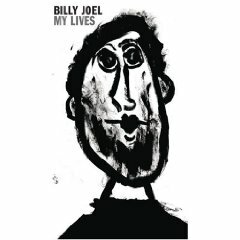 Billy had discovered the power of rock and roll. 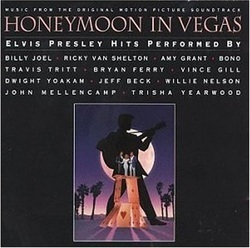 Album cover for Honeymoon In Las Vegas (1992). What's a wrong with me? Fan video of Elvis Presley's "All Shook Up."